The Queen Sugar creator and director tells us what she does to keep her hair so magical! Ava DuVernay is easily one of the most beautiful women who has ever womaned. The regal excellence she exudes on red carpets, movie sets and likely lounging around on Oprah’s expensive furniture when they hang out should be bottled and sold. You can’t ignore her queendom and that royalty starts from her crown (aka locs), and what a beautiful crown it is. 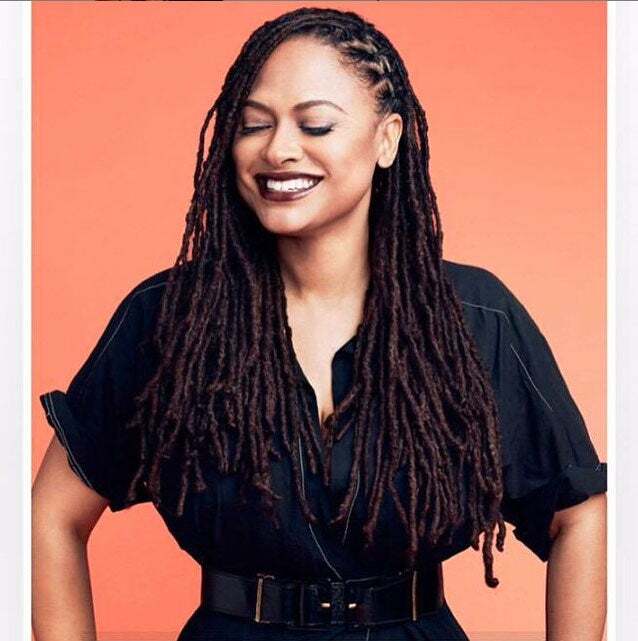 DuVernay’s locs seem to be made of dreams and maintained by unicorns because not one strand of hair is ever out of place and those gorgeous locs of hers go on for days. But how? And there you have it. If you let hair your be, you’ll be surprised with what it could do.